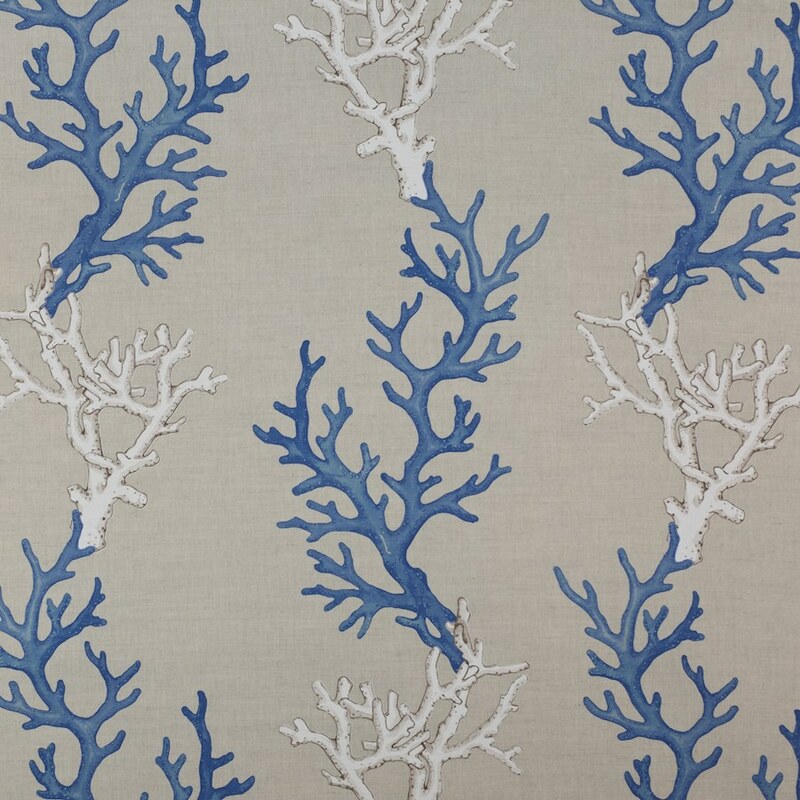 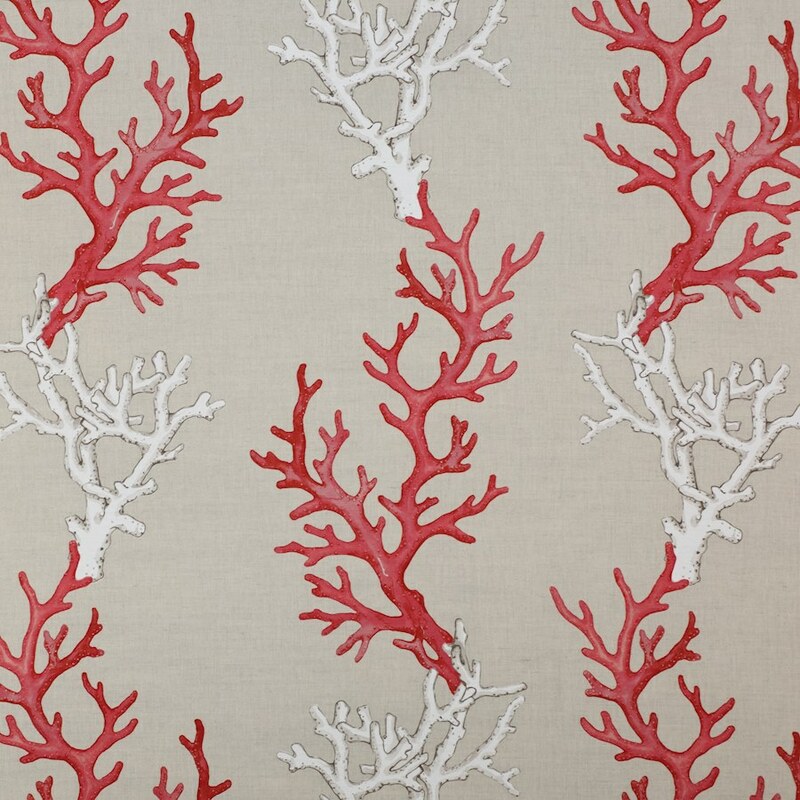 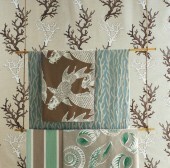 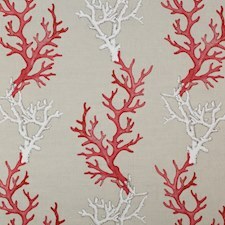 Coral branches in two contrasting shades form an elegant stripe. 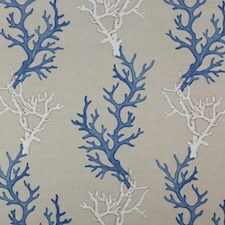 This is a washable fabric printed on a linen mix. 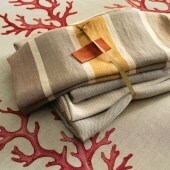 Cool iron - maximum temperature of 110°C. 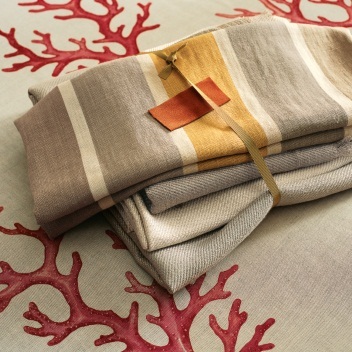 Steam ironing may cause damage.